Jack (Simon Pegg) is a children’s author turned crime novelist whose detailed research into the lives of Victorian serial killers has turned him into a paranoid wreck, persecuted by an irrational fear of being murdered. When Jack is thrown a lifeline by his long-suffering agent, and a mysterious Hollywood executive takes a sudden and inexplicable interest in Jack’s script, what should be his “big break” rapidly turns into his “big breakdown” as Jack is forced to confront his worst fears; among them love, laundromats and serial killers. Available for purchase on iTunes on 7 January 2014. 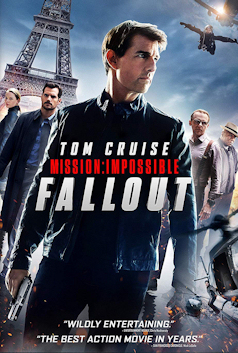 Limited cinema release on 7 February 2014. 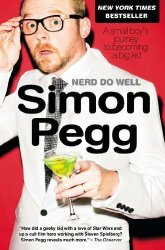 Love Simon Pegg? We’ve put together some of Simon Pegg’s best bits in this video, featuring clips from films including Shaun of the Dead, Hot Fuzz, Paul, & A Fantastic Fear of Everything. What would be in your A-Z of Simon Pegg? More Nick Frost and Simon Pegg together? Let us know which moments you’d include in the video reactions here.